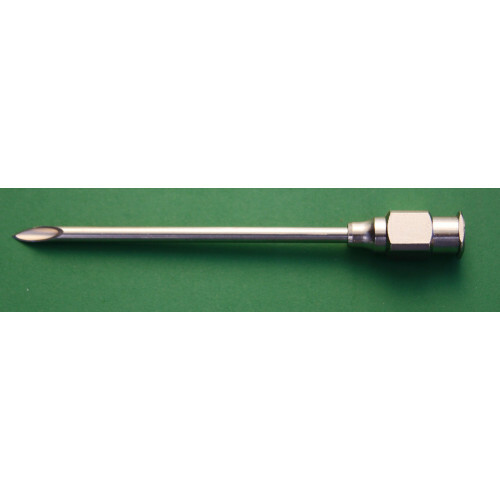 Description: 27 RW X 1" 304 SS Lancet Point Needle with Plated Brass Female Luer Lock Hub. 27 RW X 1" 304 SS Lancet Point Needle with Plated Brass Female Luer Lock Hub. © 2010 - 2018 All Rights Reserved.